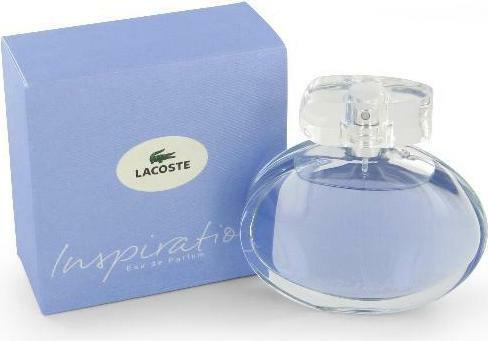 Ladies Perfume - Lacoste - Lacoste Inspiration 75ml EDP Spray. 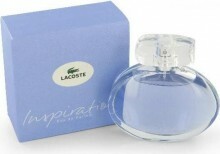 Lacoste Inspiration perfume is a modern vibrant fragrance by Lacoste. Fruity top notes of mirabelle plum, pink pepper, pomegranate and orange fuse perfectly with floral mid notes of peony, jasmine and lily of the valley. Musky, woody base notes of iris, musk, vanilla and sandalwood complete this fresh, adventurous perfume. Lacoste Inspiration is suitable for daytime and evening use. Click the button below to add the Lacoste Inspiration 75ml EDP Spray to your wish list.